When you found your last job, did you think you were entering into a relationship and what that meant? I am entering into the consulting community at Tekara Organizational Effectiveness. Their aspiration is to be a community. This has me reflecting on what we call ‘community’. You may have had a discussion that looked like this, “Is it a group or a team?.” Teams have attributes we desire. Even if it is actually a ‘group’, we label it a ‘team’. This is similar to being a community member. Community is much deeper than a label and it requires us to be in relationship. 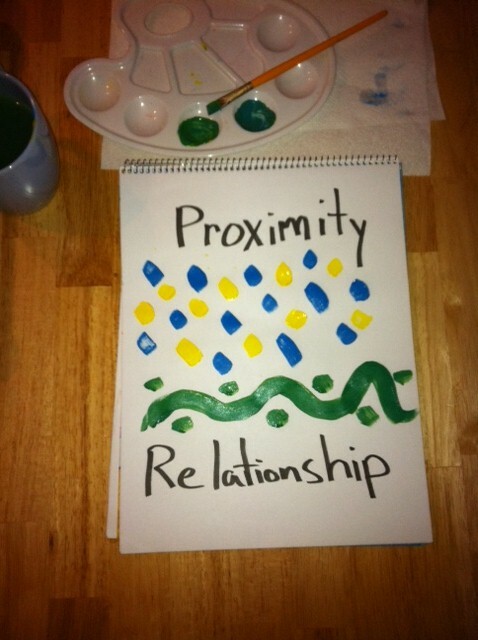 It is easy to ascribe attributes of proximity to community when we need attributes of relationships. 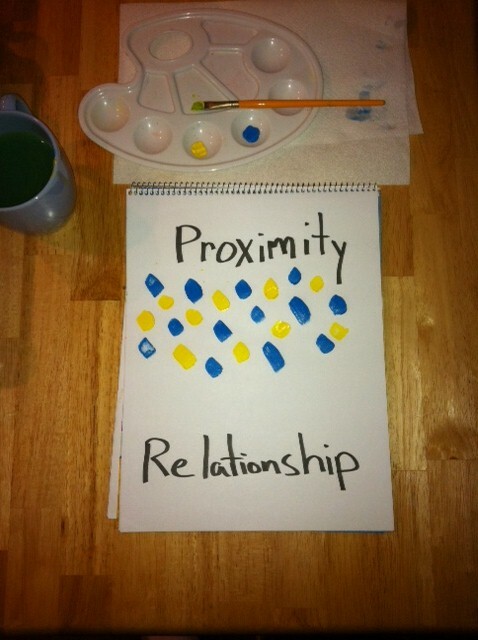 Proximity will ensure we see each other, have common experiences and spend time together. In relationship, we invest into each other and fundamentally change as part of the process. At Tekara, we ascribe to a transformational leadership paradigm. As Macgregor Burns states in his book Leadership, to transform something it cuts profoundly, “It is to cause a metamorphosis in form or structure.” To be in a transformational community it requires being open to deep relationships that will fundamentally change who we are, what we do and how we do it. Painting can be a metaphor for combining the concepts of transformation, community and relationship. Paints can be bright and distinct; they can have similar features and in combination bring the best out of each other. Paint on a canvas is in proximity. Take yellow and mix it with blue and you get green. The new mixture cannot be returned to the original colour and will continue to be changed with new additions. It has been transformed and can continue to transform. This observation is both an opportunity and a caution. We can and do transform. Relationships leave us in a new form. Pick those colours that build into your life carefully and then be open to the new mixture.